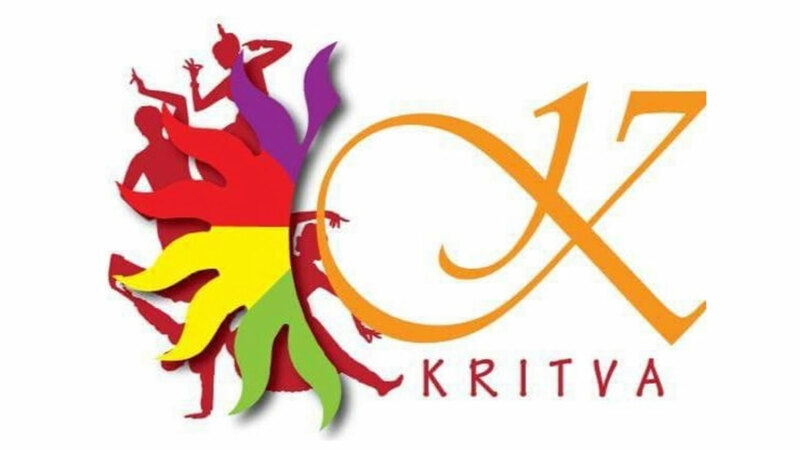 Brandaccio, brought to you by “The Marketing Club” as a part of Kritva - the Annual Cultural festival of IMI-Delhi, is a two-stage event, which gives you a chance to think out of the box and test your skills as a marketer in a live simulation environment. “Miracles come in moments. Be ready and willing” -Wayne Dyer We welcome you to come and showcase your skills in challenging environment. Come join us and dive into the world of marketing! A team must consist of 2-3 participants from the same institute. A person can be a part of only one team. The event is open to students currently pursuing Post Graduation in Management Program/MBA program. Multiple teams are allowed from each college. Teams are bound by the rules and regulations, failing to comply with which they shall stand disqualified. Organizing committee reserves the right to make changes to the guidelines related to ‘Brandaccio’ and the same shall be conveyed to the participating teams at the earliest. “Brandastic” As a part of phase one of Brandaccio, we bring to you “Brandastic”, the online elimination round. The round challenges your creativity skills and aims to judge you on your marketing acumen. Post registration, the teams will receive a pdf of questions, of which the password will be given at the time of the quiz and a google form link for submission. Guidelines for the same shall be specified therein. Top Teams shall go head-on with the Premium B-Schools of the country to compete for the final round of Brandaccio. The details of the second round (on campus – Live Simulation) would be communicated to the shortlisted teams.